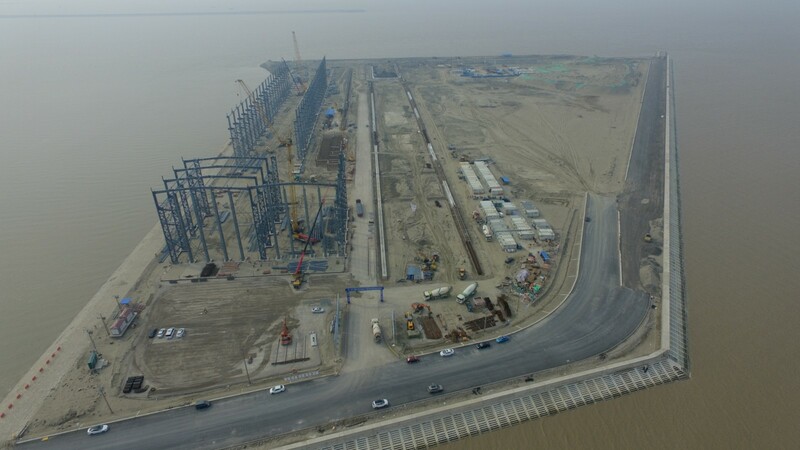 Workers have been busy at the Xiaoyangkou wind Power operation area in Rudong county, Nantong, East China's Jiangsu province recently. 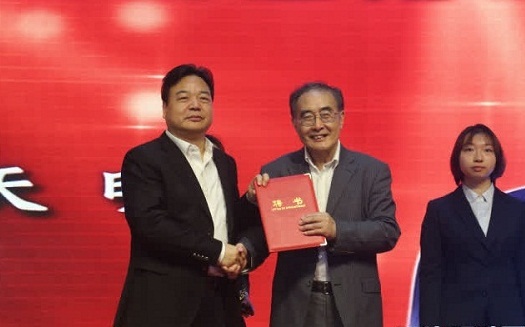 The start of the 2019 Qidong Reading Festival was marked with a ceremony held at the Qidong Library on April 20. The reading festival is a celebration of World Book and Copyright Day, which falls on April 23. Tongzhou will hold a development summit on April 26 to show the achievements that the district has made in various fields. 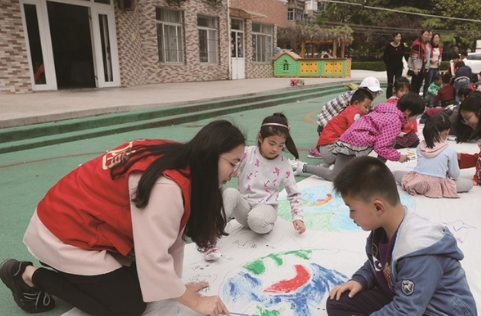 The 16th Nantong Reading Festival began on April 23 in Nantong, East China’s Jiangsu province on April 23, the day now celebrated as World Book Day. Around 300 students from 41 primary schools throughout the city participated in the 100-meter dash, 800-meter run, long jump, and softball. 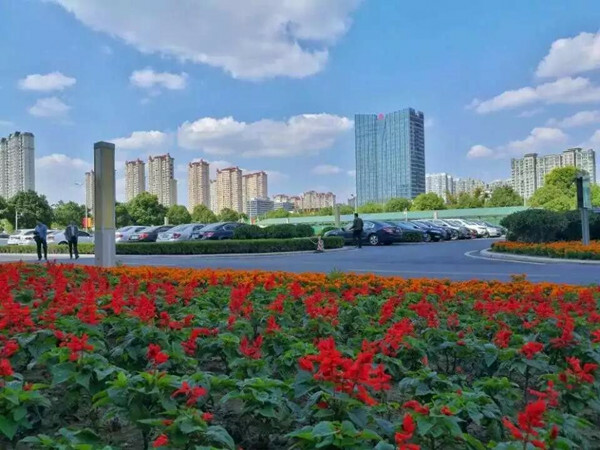 Haimen, the county-level city under the administration of Nantong, in eastern Jiangsu province, was honored as one of the top 100 counties recognized for its innovation.